Canadian Excavating Ltd. offers excavation, aggregate and construction services in the greater Vancouver area from West Vancouver to Abbotsford. We own our own fleet of dump trucks, flat bed trailers, excavators and are equipped for residential projects of all sizes. 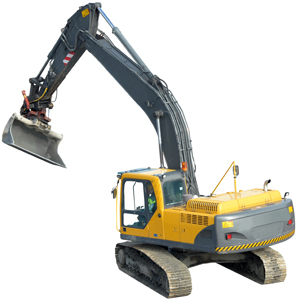 Our team consists of experienced drivers and industry certified excavator operators that can operate and get the job done in most demanding and tight clearance areas. Our team of professional operators takes pride in getting the job done on-target. Canadian Excavation Ltd. specializes in residential borrowing, grading, extracting, site prep and excavating, click here to see complete list of our excavation services. Got a mess? Need some assistance taking down a shed, garage, deck or even a house? We can provide free estimates on a variety of demolition projects. 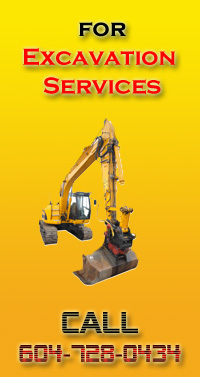 click here to view complete list of our demolition services. We have specialty equipment just for installing and repairing perimeter drains. Our team is fully trained to ensure compliance with provincial drainage requirements and the building code for residential drains and rain water leaders. We sell all types of gravel from 1/2 inch round to road crush to large, structural rock. 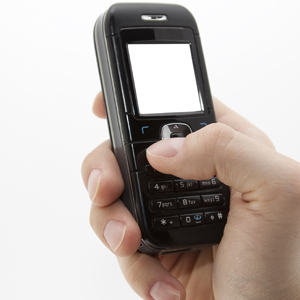 We have the equipment to get it to your location, wherever it may be. 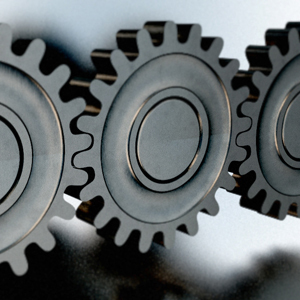 Our expertise ensures that you will get the best product for your specific needs. - We own our own fleet of dump and flatbed trucks. 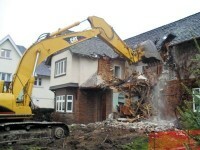 CALL 604-728-0434 to get a free estimate on our quality demolition & excavation services for residential projects. We Offer guaranteed satisfaction, quality workmanship, and time commitment to meet your deadlines. 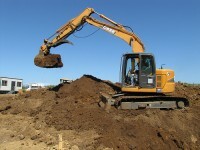 See complete list of our Excavation and Demo services. For FREE estimates on your new residential project.